Checker is a very loving, friendly kitty. He loves to snuggle, roll on his back, and be next to you. He is a little clown. 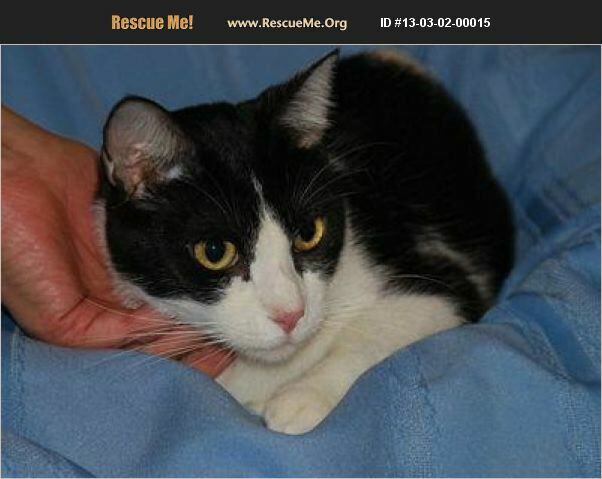 He is 5 years old, neutered, uses his litter box and loves to play. He would make a lovely kitty companion and lifetime friend. He is looking forward to a forever home. He is a sweetheart, just a super cat!